Start by placing your hand on a flat surface, palm side up. Touch your thumb and your little finger together. If a tendon pops out of your wrist, then you have the rare muscle. 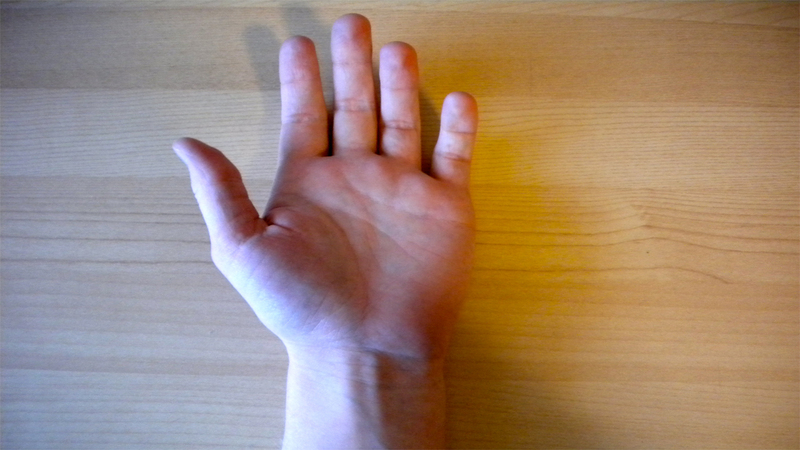 It is called the palmaris longus, also known as the long palmar muscle. Years ago, this muscle helped out ancestors climb. Today, it is just a spare part. The typical human eye can recognize about one million different colors in the visible spectrum. People with a mutation in the X-chromosome have a fourth type of cone cell in their eyes. This makes it possible for them to see close to 100 times more colors than the average person. The technical name for these people is tetrachromats. 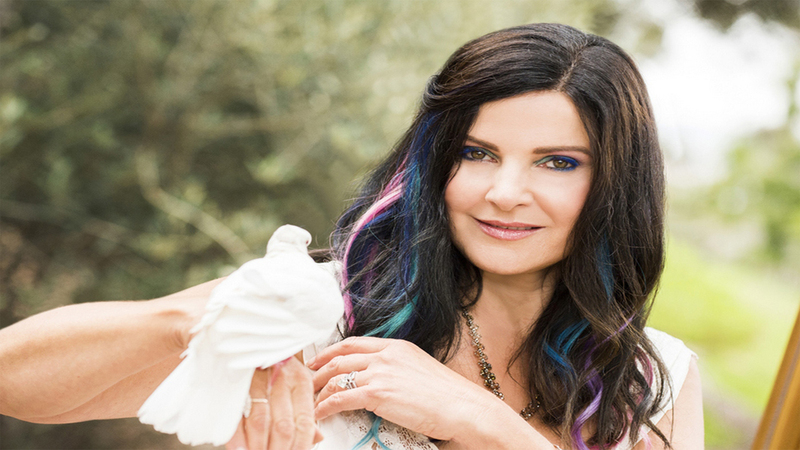 One person with this amazing visual quirk is Concetta Antico. She has created some pretty amazing paintings with her gift. There is a gene that is present in many tissues and cell types called Proprotein convertase subtilisin/Kexin type 9 (PCSK9). When the gene is active, it makes the passage of fat particles easier. This can result in a higher risk of coronary disease. There is a small fraction of people who have a lower proportion of this gene active in their cells. 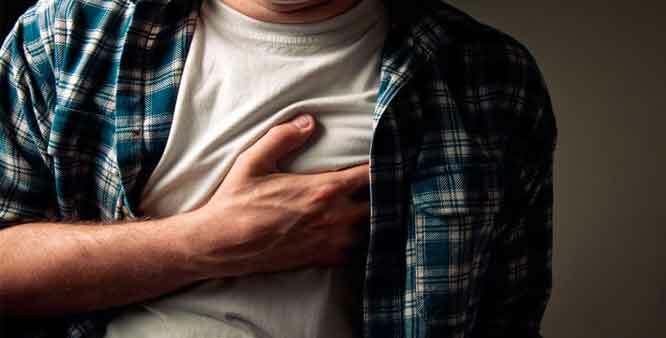 These people have a lower risk of having a heart attack. In Greek mythology, the Chimera was a monster who could breathe fire. It was a lion with a goat’s head coming from its back. It also had a snake like a tail. Chimerism can happen in humans, however, it is not as scary as this mythical creature. Some people have an entirely different set of DNA than most. 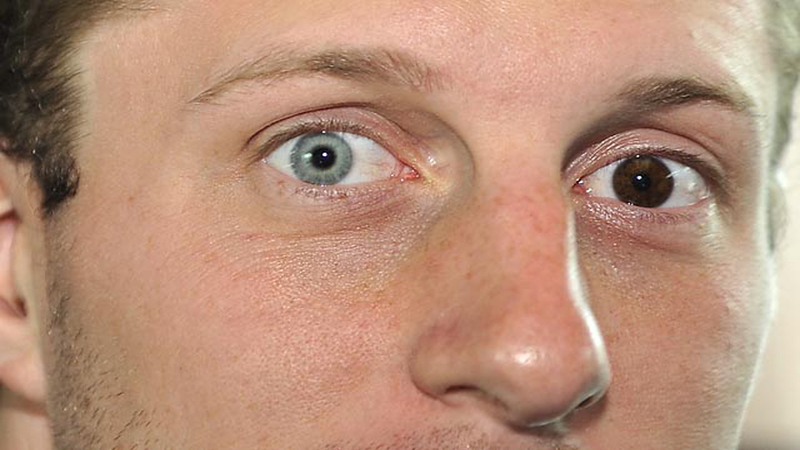 This causes heterochromia, which gives the person two different colored eyes. One person with this rare phenomenon is Max Scherzer, who is a pitcher for the Red Sox. 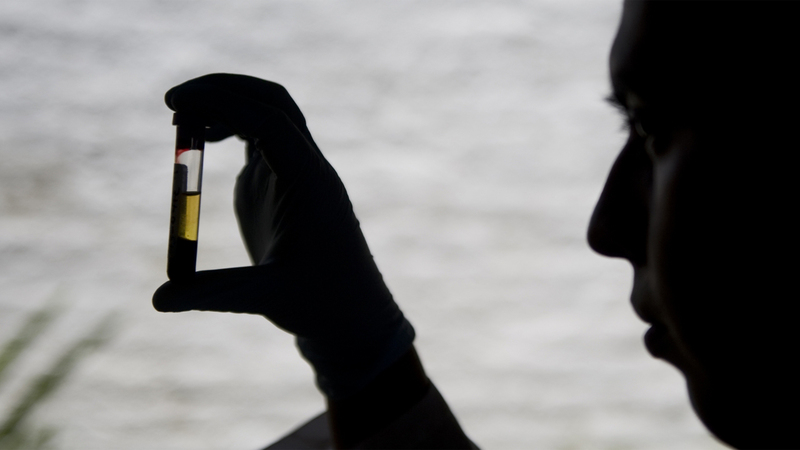 Scientists are amazed by a gene called low-density lipoprotein receptor-related protein 5 (LRP5). This gene makes it possible for bone cells to die off and then grow back even stronger. This can give you very strong bones. People with a deficiency in LRP5 can develop osteoporosis. 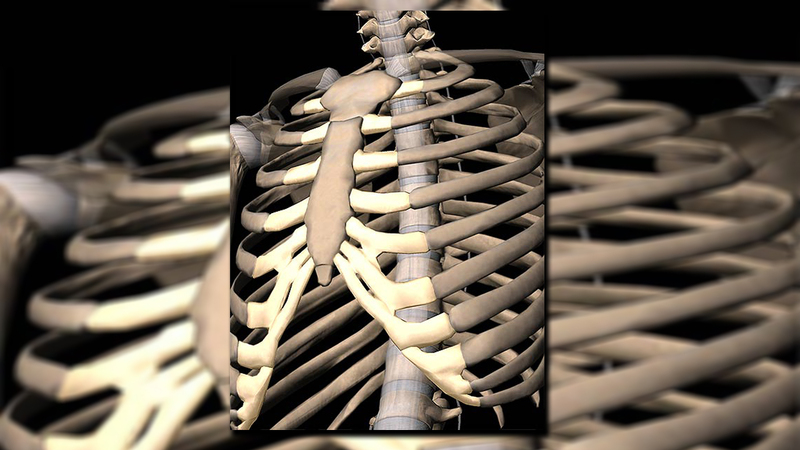 Of the 10 remarkable body features that you probably don’t have, this one is the most rare. In 1961, a rare genetic mutation was discovered that results in a new and rare blood type called Rh-null. It is also known as golden blood. People with this blood type can donate to people with any rare blood type. In the world right now, there are only 10 people who can donate. Unfortunately, the blood doesn’t contain actual gold. In the Bible, God puts Adam to sleep, he takes one of his ribs and uses it to create an entire woman. Today, there are some people who have an extra rib in their cervical spine in the neck. The bone can vary in size, and if it is large, it can be very uncomfortable. If ou are one of the people with this extra rib, it doesn’t mean that you are a direct descendant of Adam. It simply means that you are one of the rare people with the extra rib. 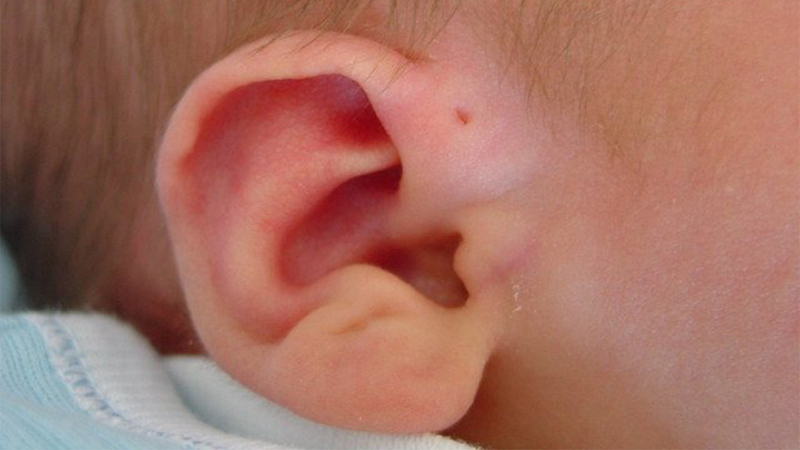 There are some people who have a tiny hole next to their outer ear. It is called a preauricular sinus. The hole is leftover from a time when all living things had gills. Today, it is completely useless. If you do have this hole, don’t try to breathe underwater. You no longer have gills and you will drown. If you have ever looked at a photo of Elizabeth Taylor, you might notice that she always has a very full set of eyelashes. This isn’t because she is always wearing false lashes or that she is wearing lash extensions. It is because she has a rare genetic mutation called distichiasis. 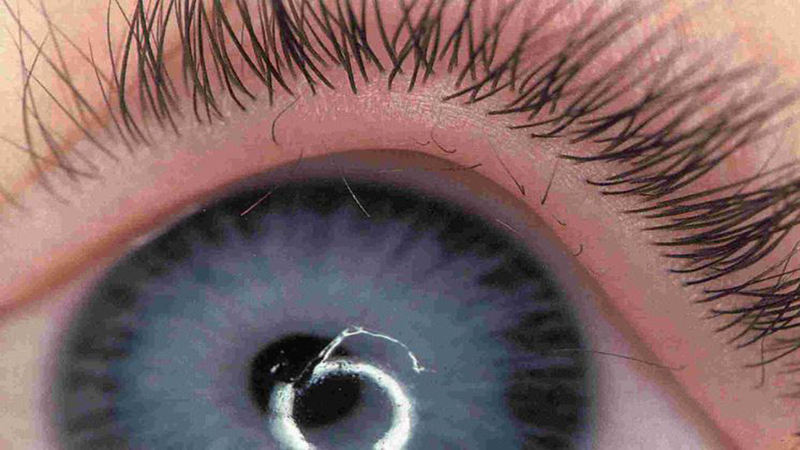 It causes a second row of eyelashes to grow. If the lashes grow to close to the eye, it can cause severe eye irritation. This is one condition that women all over the world would kill to have. They would no longer need to worry about lash lenthening mascara or putting on fake lashes. Previous Post10 Silly Inventions that made their creators millionaire.